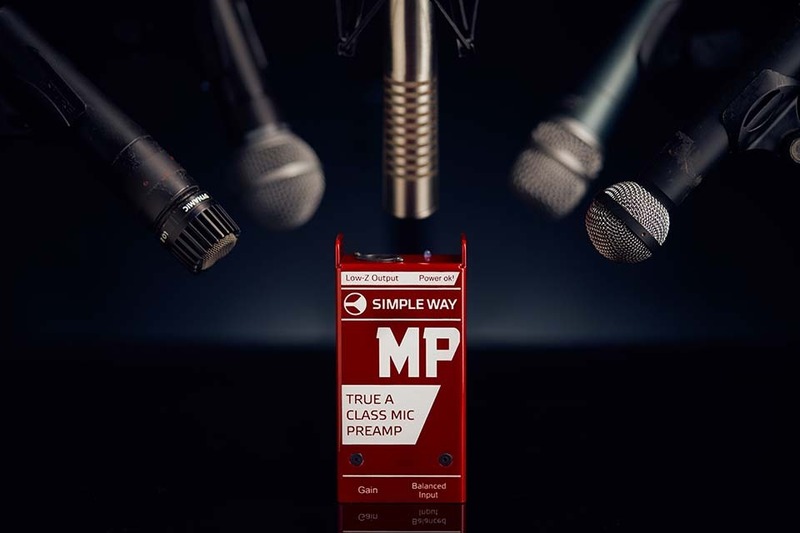 Simpleway MP is a fully balanced inline microphone preamplifier for ribbon and dynamic microphones. 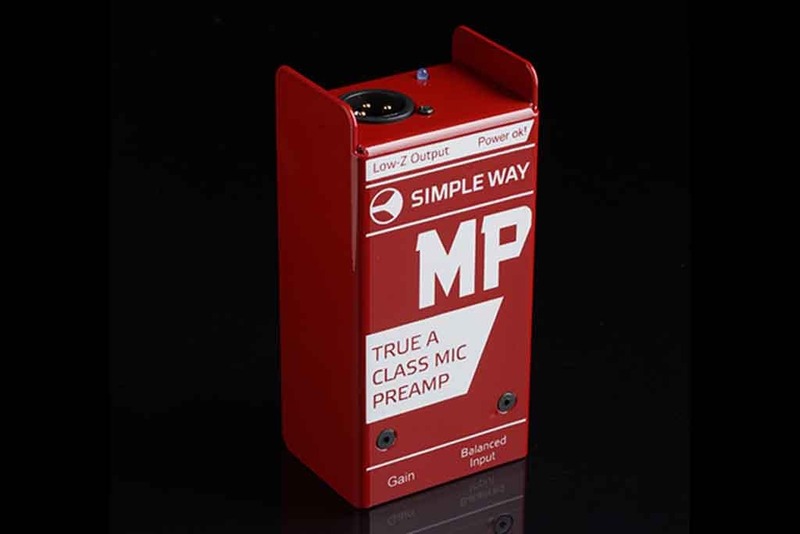 It is designed to provide an ultra-clean extra gain of +20dB (or +6dB) with very low noise floor and perfect impedance bridging before the main amplification stage, be it a stand-alone preamp, console or audio interface, which is particularly important when working with classical passive ribbon microphones. 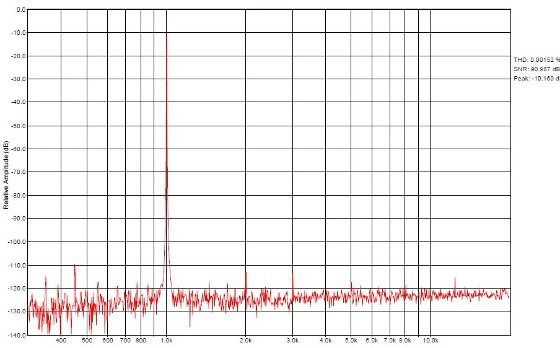 The output stage of the device is designed to have low output impedance in order to minimise the influence of wire capacitance allowing for very long cable runs without any audible signal degradation, which is perfect for stage applications. This inline preamplifier is mainly intended for work with ribbon microphones, but don’t hesitate to try it with your good old SM57, SM58 or any other dynamic mic – most likely you will hear them the way you’ve never expected them to sound!